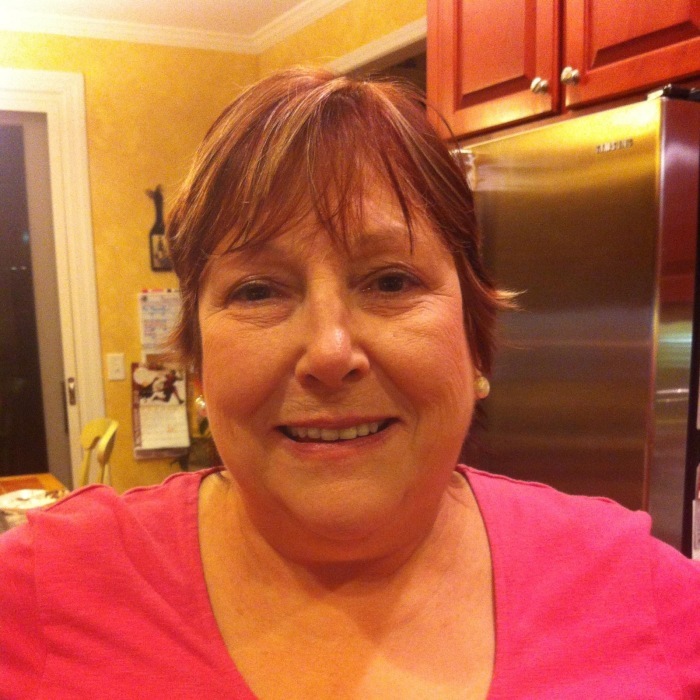 Roxanne Ellison, 66, passed away on March 31, 2019 in Mesquite, NV. She was born on October 1, 1952 and was raised the Salt Lake City, UT area. She attended Gainesville College and Brenau University and earned a degree in nursing. She was passionate about helping the sick, and gave many more hours freely to her patients to make their day better. In her free time, Roxanne developed her talents in quilting and knitting. She also liked to garden and plant flowers. She had a positive personality and was always kind and generous beyond measure. She loved meeting new people and making friends. She recently moved to Mesquite, where she was excited to spend time with her sister and best friend, Jennie, and grow old together. They both shared an infectious laugh, and loved being with family. Roxanne loved her grandchildren very much, and was always excited to see them. She cared deeply for animals, and loved her dogs; Lacey and Poncho. Roxanne is survived by her sons; Ben (Stephanie) Williams and Ryan (Kaitlyn) Williams, her grandchildren; Brook, Chantz, Bella, Ethan, and Emma-Grace, and her sister; Jennie (Del) Hardy. She is preceded in death by her brother; David Ellison, and her father; Donald Ellison. A Celebration of Life will be held at a later date. In lieu of flowers, the family asks you to consider a donation to the Jackson County, GA Humane Society. The family invites you to leave a message or memory in their Guest Book at www.virginvalleymortuary.com.